I think this was a recipe I grew up with. If my Mom didn’t make it often, we most certainly enjoyed it at my Aunt’s house. Since this soup is quite familiar to me, I have never stopped to think of where the recipe comes from. In Canada, nothing really starts here. We are a country of immigrants, so whatever you can think of, it probably started somewhere else. 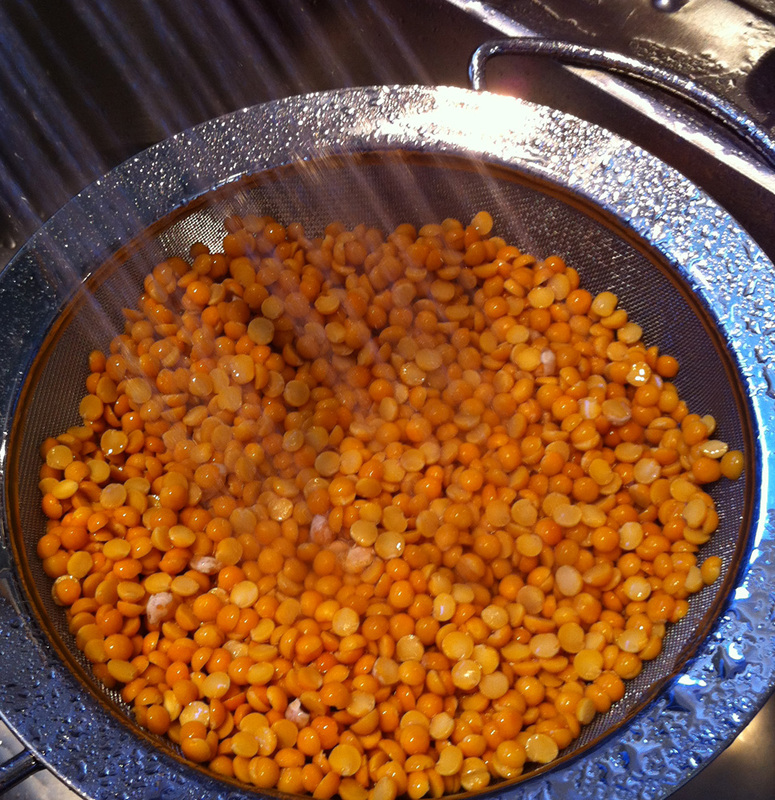 As it turns out, the yellow version was common in both; England as “Pease Pudding”, (yes that rhyme) and in Sweden. The French Canadians prepared the yellow version as well and created a small following in the Eastern US for a time. But it never caught on across America, so has not been widely available in tins. That is OK by me. It is so much better freshly made with whatever goodies are at hand in the garden or fridge. Since my father’s family came from Sweden, I am thinking that my Aunt’s recipe is authentic to that part of the world. But, I have learned a few things that make this soup service unique in Sweden. Fruit filled pancakes are enjoyed alongside and are part of the meal rather than just a desert. 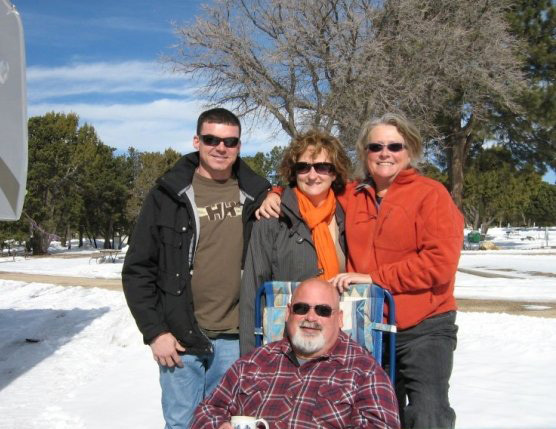 A few years ago, my husband and I met my Aunt and Uncle at the South Rim of the Grand Canyon in January. It was a perfect timing of schedules that allowed us to enjoy a sunny day riding around the park in a convertible. For dinner, we had Split Pea Soup. My husband has never looked back and thoroughly enjoys it every time it is served. Saute the onions, celery and oregano in bacon fat. About 10 minutes until soft. Add peas, thyme and stock. Bring to a boil. Reduce heat to simmer. Cover and cook for 50 minutes, (or more). 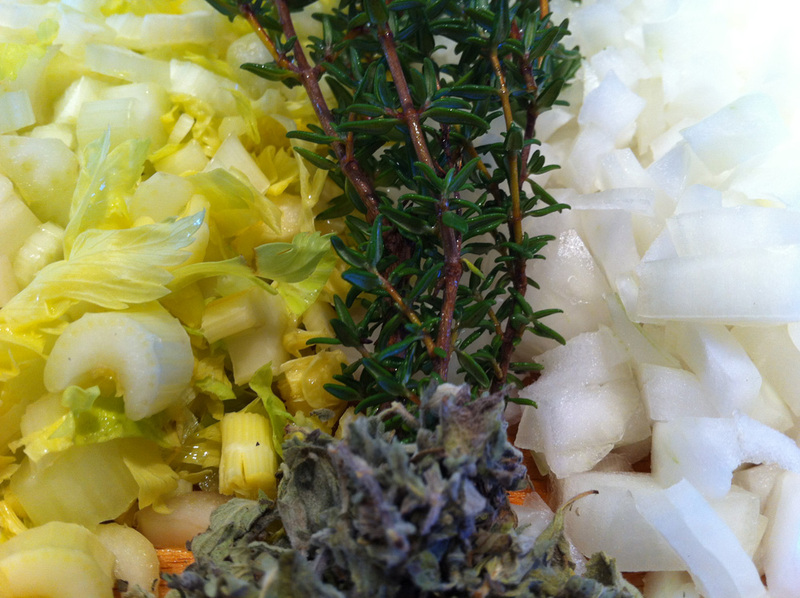 Whizz the soup to create a nice smooth texture, season to taste. To serve, drizzle with olive oil and place bacon on top. Serve mustard and crisp bread on the side. I am going to try your soup with the yellow peas and the mustard on the side. Sounds very good. Thanks Karen. We enjoyed 2nd day soup today for lunch, sometimes that is even better! Good timing for this post, Christie. We are staying with Brad’s cousin in Ladysmith, and treated her to a pot of Grand Canyon Pea Soup and biscuits when she got home from work! The soup gods are shining down on us! Timing is everything! Split Pea Soup – I’ve never made it, thought your dad might have because he loves it. So it must be one of your Aunt’s specialties! That is funny! Must have been Auntie, then.